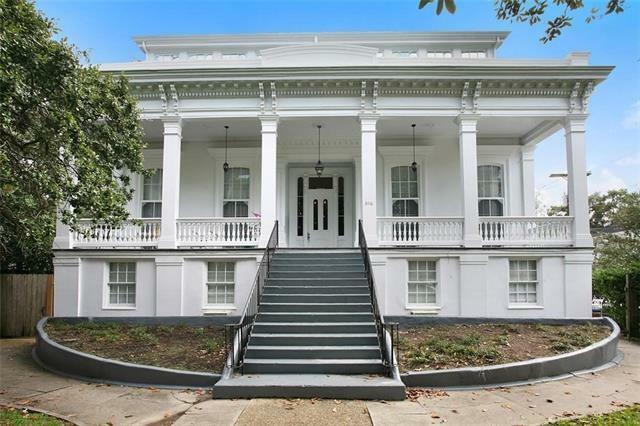 Beautiful apartment on Prytania with private balcony. Ornamental fire places, Large windows. Plenty of living space. we pay water and pet friendly. Listing provided courtesy of Felicia Conforto of Latter & Blum Property Management, Inc.